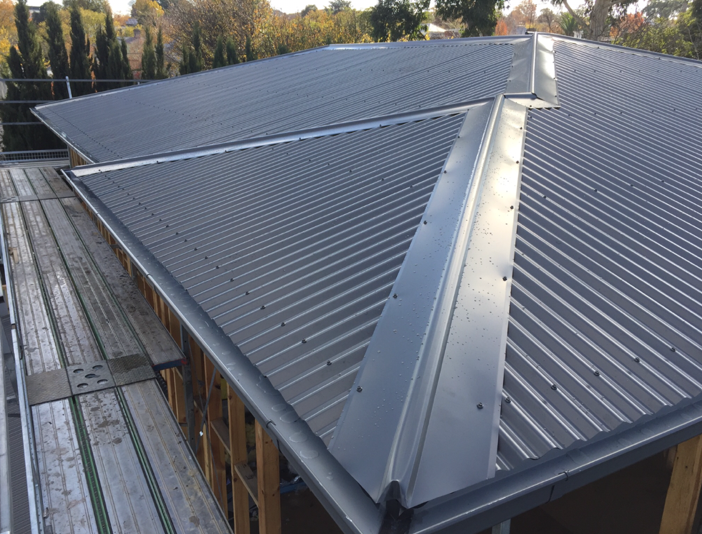 Like many other types of building work, metal roof installation is a big job – one that involves considerable research, planning and of course, permits. And with projects this big, it’s easy for certain details to be overlooked, or slip through the cracks. We’ve talked before about some of the more common planning errors many homeowners make when considering a new roof. Today, our metal roof installation experts go over one of the most confusing (and common) errors of all: obtaining the right permits. While they might sound similar, the truth is that these two types of permit are not identical. Many roofing jobs will require a building permit. Others, a planning permit. Some might even need both! When planning for your roofing, it’s crucial that you get the right permits. This isn’t just a formality either – getting the wrong permits (or worse, not applying for them at all) can land you a hefty fine to the tune of several thousand dollars! Like the name suggests, building permits relate specifically to the execution of building and construction. Generally speaking, building permits are required for jobs that will materially change the structural integrity of your property. Naturally, that includes the vast majority of roofing projects. And we aren’t just talking about jobs that might require replacing your rathers or extending your roof frame – updating insulation, removing asbestos, and changing roofing materials all require a permit. As such, the vast majority of projects will need a building permit. In fact, it’d probably be easier to list all the situations where your roofing project doesn’t need one – so that’s exactly what we’re going to do! When can you skate by without a building permit? The VBA also makes exceptions for jobs that involve replacing an existing metal roof with a “like-for-like” material. This is because a home that’s designed with one material in mind mightn’t be able to handle the weight of another without substantial changes. Replacing your roof with the same material means this generally isn’t a problem. As a result, many re-roofing and roof replacement jobs may not need a permit either. It’s confusing, we know. The key takeaway? If you want to be sure, you’ll want to approach your local council with a draft of your roofing plan – or better yet, let your roof installation team take care of all required permits for you. 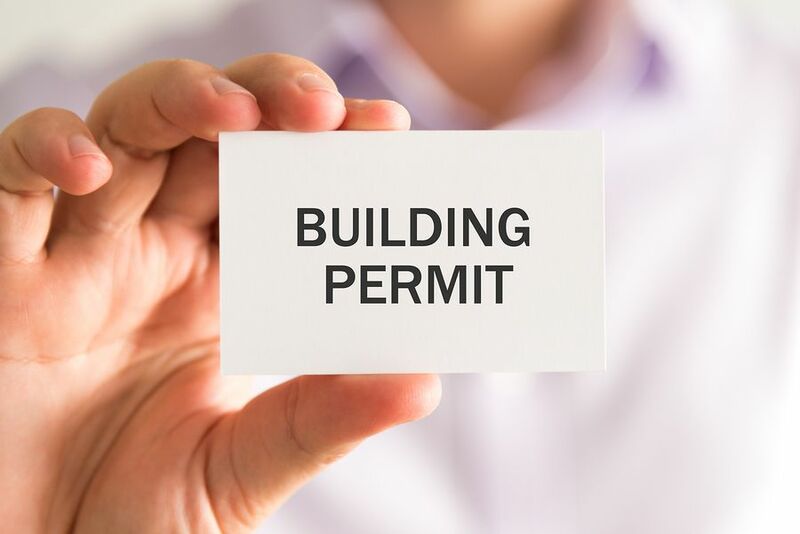 A building permit might be focused on the execution of your building – by contrast, a planning permit makes sure that your plan is an appropriate usage of land. Each of these factors can influence not just your quality of life, but the neighbourhood too. During the permit process, the council will determine whether your project is appropriate given the above criteria, and will approve or reject it accordingly. While these mostly focus on new builds or large-scale renovations, certain roofing projects may also require a planning permit. A prime example are heritage-listed buildings. Our metal roof installation team primarily work in Bayside, an area that’s home to many historically-significant buildings, as well as entire areas protected by heritage overlays. Heritage overlays serve to maintain the distinctive character of Bayside suburbs such as Brighton and Sandringham. As such, many roofing projects in these areas will require a planning permit. Once again, the only way to be sure is to get your plumbing and roofing team – with their extensive knowledge of permits – to handle it all for you and ensure your project has all its appropriate and required permits. At Watermaster Roofing, our team is committed to providing customer service you don’t often see from tradies. That goes beyond our open and transparent quoting, our punctuality and general demeanour – we also look after all the relevant permits for you. Any sort of roofing project comes with a lot of extra work to ensure your project is compliant and safe. We understand you have a lot on your plate already – our metal roof installation experts take care of all the permits for you. We’ll determine what permits you need to apply for and file them for you. Have questions about your roofing? Feel free to give us a ring on 1300 576 075, or fill in this form and we’ll be in touch very soon.